AAA Discount Garage Doors is located in Shoreline, Washington. Shoreline is the 14th largest city in the state of Washington and boasts a population of 53,000 people. The city was founded in 1890, partly because of the railroad that was built that connected the area to the bustling city of Seattle. If you live in this area and in need of a good overhead garage door company for your overhead garage door service, then AAA Discount Garage Doors is the company for you. We can help you with all of your overhead garage door problems. That is just a small sample of what we can do for you. We are also highly skilled in overhead garage door troubleshooting. So, if you want to repair your garage door yourself, but are stumped as to what the problem is and how to fix it, you can call us and we will help you figure everything out. 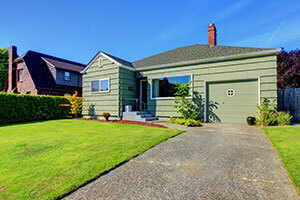 It has never been easier for you to get your overhead garage door problems fixed. When it comes to overhead garage door installation, we have many different brands and types of doors and door openers to choose from. Some of the brands include Craftsman and Genie. We only deal with top quality garage door and opener brands, so you can feel secure in knowing you will have a top quality product. Whatever your style or budget needs are, we have the right overhead garage door for you. 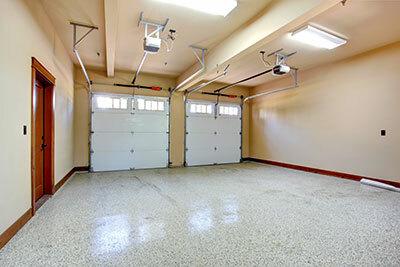 Of course, you do not always need to replace a garage door. Sometimes the garage door just needs some repair work. Luckily for you, we also specialize in overhead garage door repair services. We can repair your garage door, so that it will work as it should be once more. If, however, we find that the garage door cannot be repaired anymore, we will recommend a garage door you can buy and have it installed, to replace the one that is irreparable. Whatever your overhead garage door needs, AAA Discount Garage Doors in Shoreline is the company to depend on. We can repair and install your garage doors and also install and repair your garage door openers – among many other things. Don’t hesitate – give us a call today and let us know what your garage door needs are.